Are you tired of losing the battles of life? Do you want to find out God’s great destiny for you? Are you ready for God to unveil His plans for you? Hagar’s Life-Saving Encounter – Although she was a slave, she was one of only 12 people who met the Angel of the Lord. God is no respecter of persons. Gideon’s Life-Transforming Encounter – He was an ordinary, fearful person who had to be encouraged to trust God to fulfill his destiny. 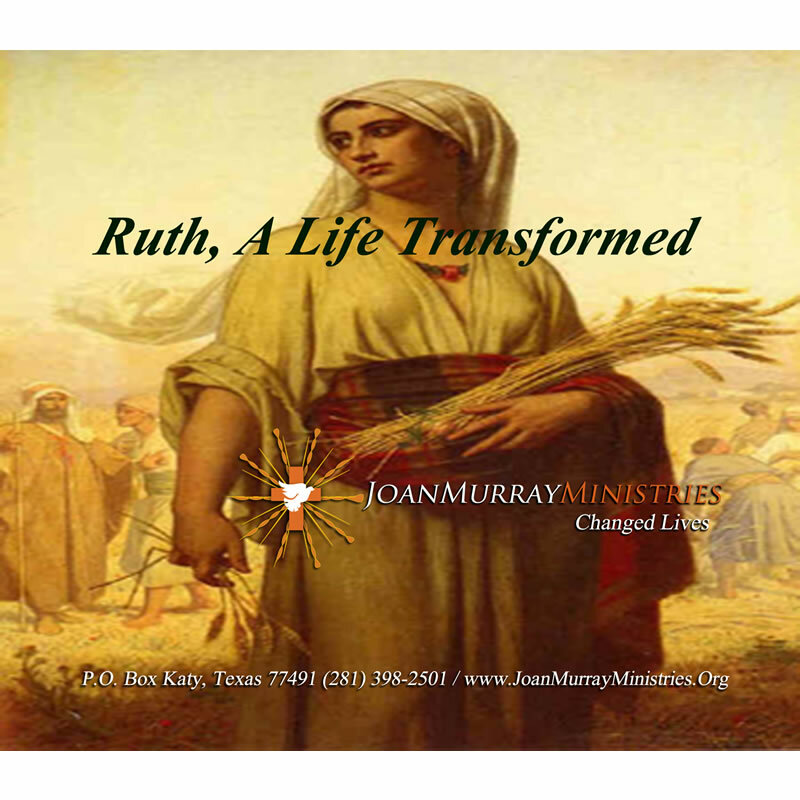 Jacob’s Life-Altering Encounter – God knew that in his second angelic encounter Jacob would change and become the man he was born be. Joshua and the Captain of the Lord’s Army – Discover how to pick up the promises of the Lord again, if you laid it down. Angels, Our Helpers – God’s angels are assigned not only as His messengers but also to help those who are Heirs of Eternal Life. Silenced By An Angel – It was in the atmosphere of prayer, worship, and petitioning God that Zechariah had his divine encounter with the angel. 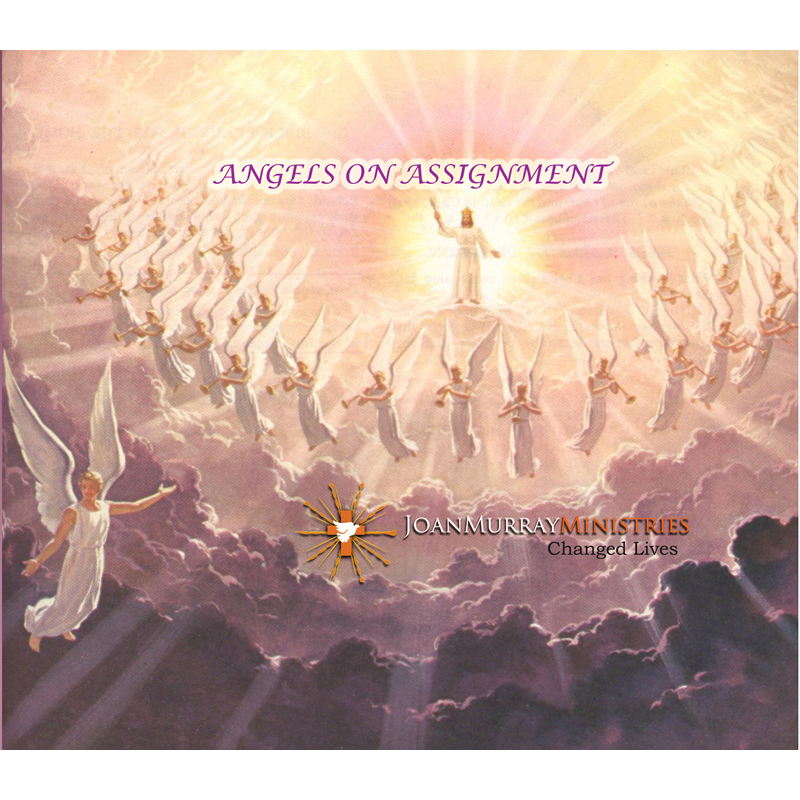 The Protection of Angels – Angels are assigned to protect us and to help us fulfill our kingdom assignments. Jesus and The Angels – Uncover 14 scriptures where angels were a part of Jesus’ life and helped Him to fulfill His destiny of setting us free. There Is A Price – You will have to give up some things to have a deeper conection with Him. The Price of Betrayal – A true relationship with Jesus comes with repentance from sin and a continual reliance on Him. A Sacrifice Is Required – Mary knew the Law and knew she was guilty and worthy of death. Joy In The Pursuit – He shows us what the requirements are for pursuing Jesus. 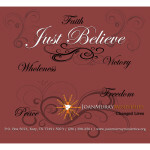 Healed in Spite of Doubt – Discover how to overcome doubt so that you can be healed. Raised To New Life – Experience the compassion of Jesus in raising this widow’s son from the dead. Healing a Beloved Servant – Understand the power of authority. Are You The One? – Discover how giving thanks can make you completely whole. From Unbelief to Believing – Unlock the ingredients for walking boldly in faith. Daughter Arise! – Discover the power and authority in the spoken word. 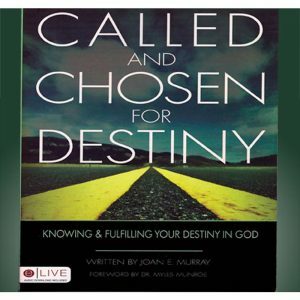 Called By God – God called you to fulfill great destiny in Him. 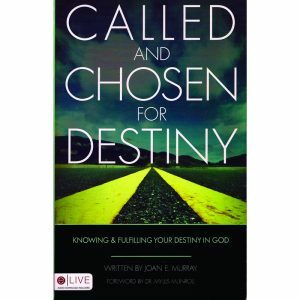 Chosen By God – What it means to be chosen by God, and the reasons He has chosen you. Who Are You? – Discover who you are in Christ, and your rights and privileges as an heir with Him. Called And Chosen To Serve – Uncovering the reason God calls and chooses people, and developing a servant’s heart. 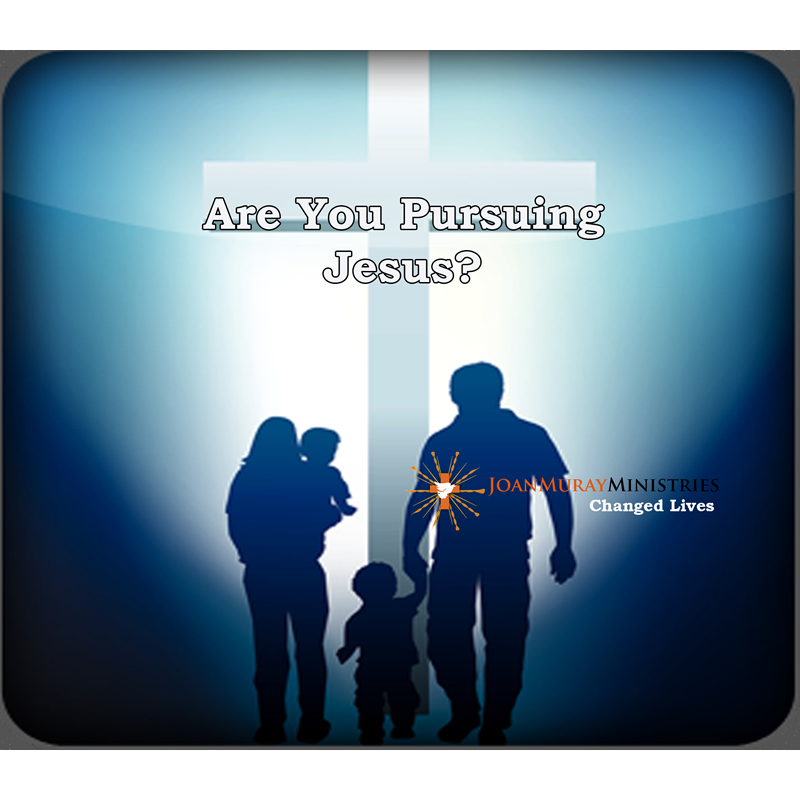 The Pursuit Of The Chosen – How God pursues the ones He loves, and the reasons God pursues His chosen. 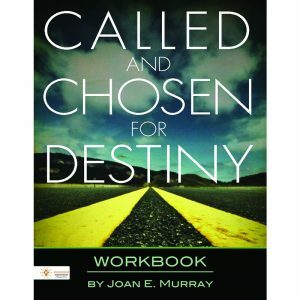 Preparation For Destiny – Prepare yourself to fulfill your destiny in Him. Fulfilling Your Destiny – Steps to fulfilling your destiny. Dare To Dream Big – Pursue big dreams, and learn what hinders you from accomplishing those dreams. 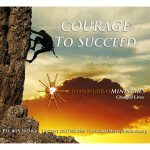 Courage to Succeed – Discover in order to succeed, you must have a vision and strategy for success. Courage to Produce Miracles – The extraordinary thing about the miracle was the ‘timing’ it was a miracle of God’s perfect timing. 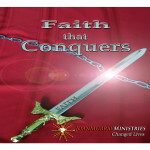 Courage to Conquer Our Enemies – Allow God to prepare the way and stand strong in faith and obedience. 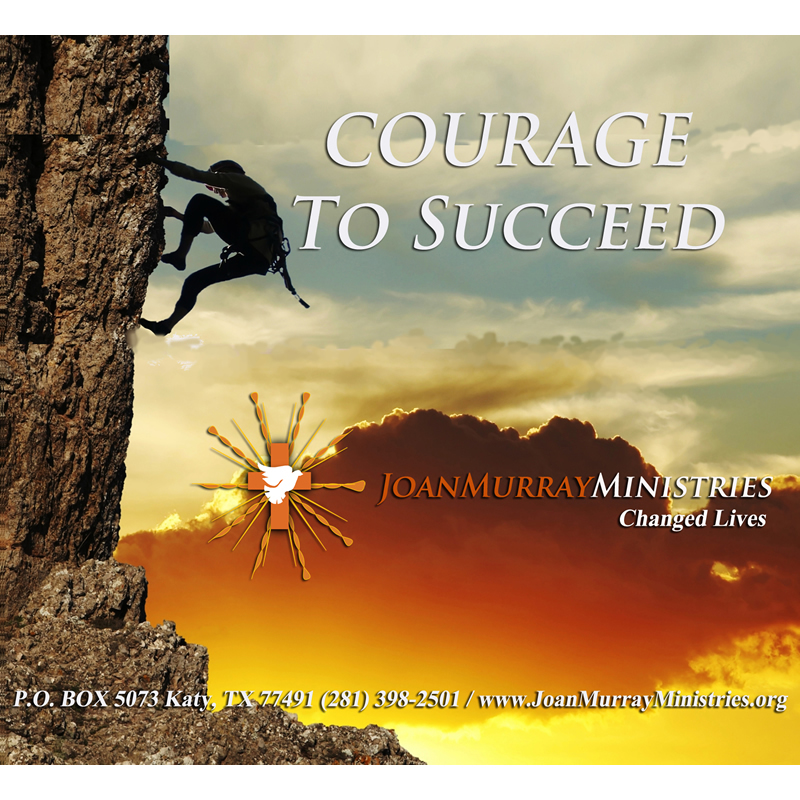 Courage in Difficulties – Discover how God’s peace will steady you in the face of difficulties. Courage to Deal with Deception – Joshua and the elders trusted only in what they saw and heard, and were tricked by the enemy. Courage to Receive an Inheritance – Discover the power of the Word of God for your inheritance. Courage to Seek Refuge – Discover how God’s peace will steady you in the shelter of the Almighty God. Courage to Receive God’s Promises – They would use the “altar” as a memorial, a reminder of God’s presence with them. Grace, Grace – Grace, compassion, and forgiveness were at work as Jesus hung on the cross. 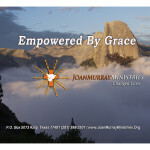 The Power of Grace – Discovering that grace has the power to radically change a life. 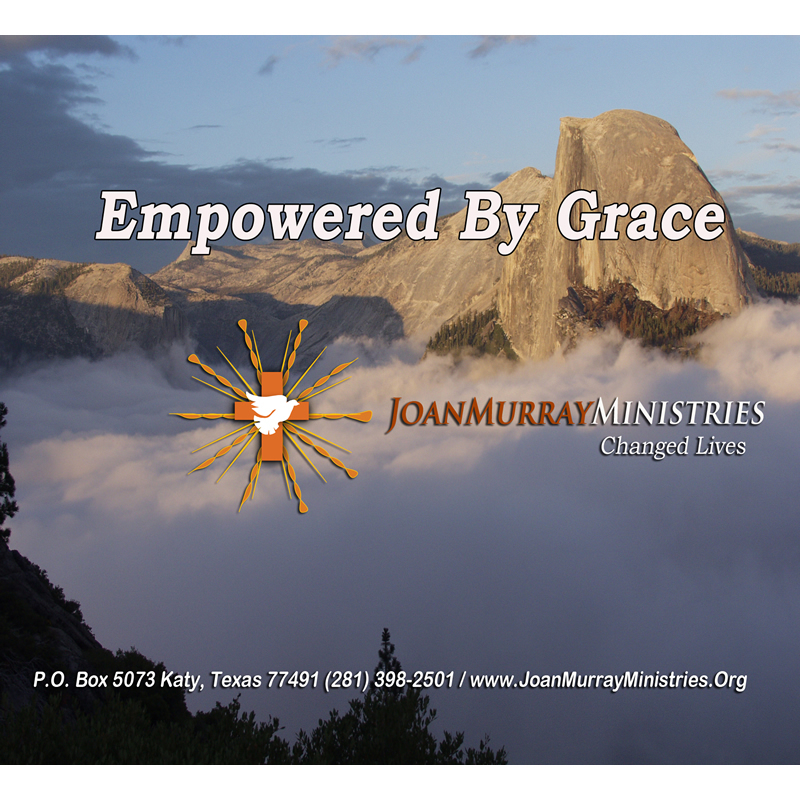 Freedom By Grace – Experiencing freedom through grace. Redeeming Grace – Understanding what redeeming grace means. Faith That Rewards – How does receiving bad news or being in difficulties affect you? Faith That Perseveres– Are you able to press beyond what seems impossible to receive the promises of God? 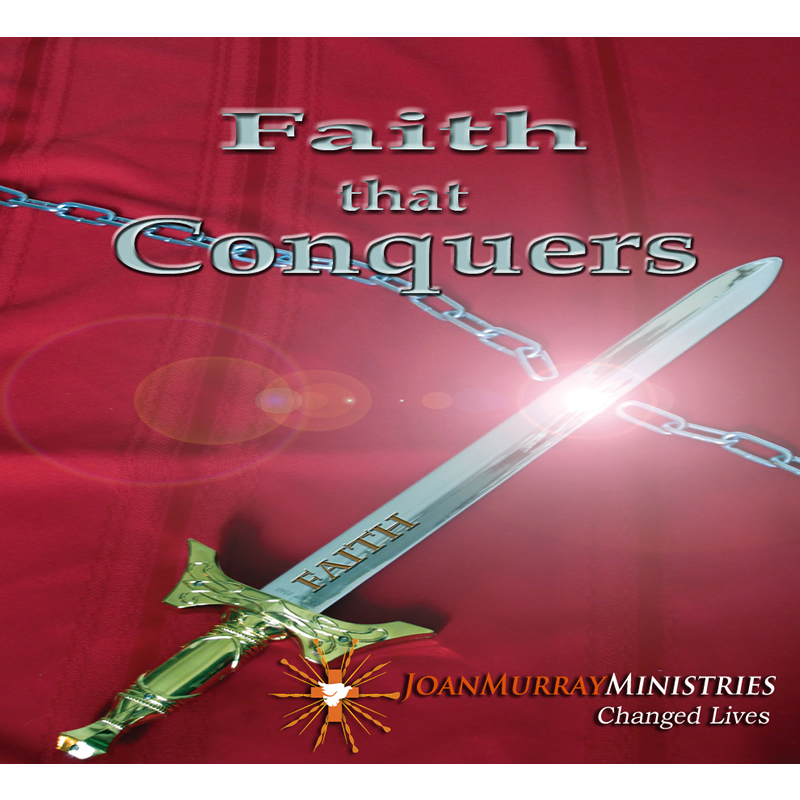 Faith That Conquers – Do you know that your faith is the only way to tap into the blessings of heaven? Faith produces results in life, and it will bring many rewards your way. Faith That Wins – Faith helps you to see beyond the natural and into the realm of the supernatural where you see a higher perspective of God’s greatness and His plans for your live. 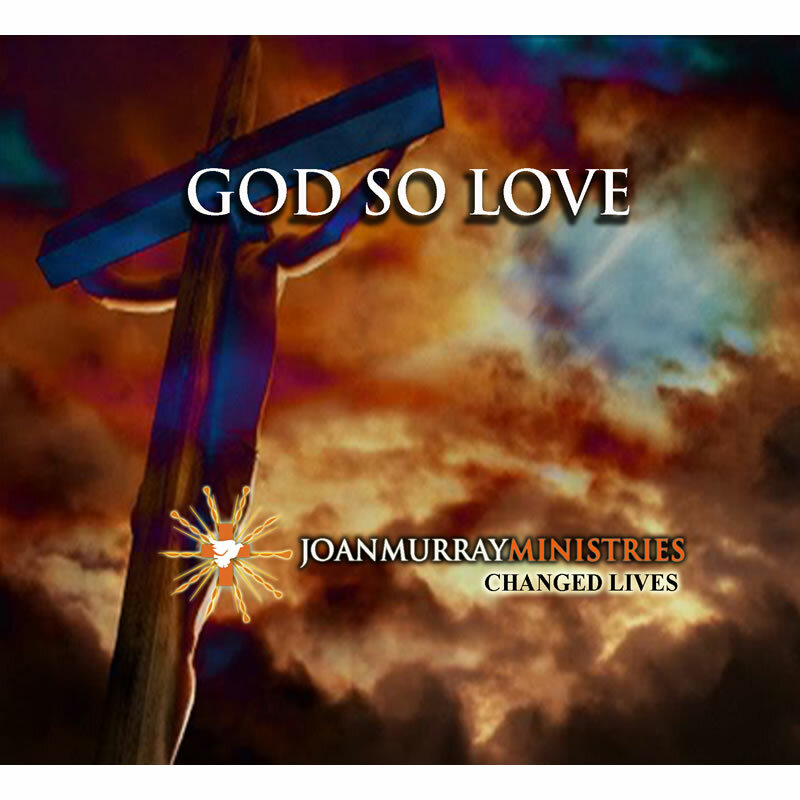 The Father’s Love – Discover God’s amazing agape love that caused Him to redeem us after Adam fell. Love’s Sacrifice – Learn how God re-clothed Himself in sinful flesh, so He could relate to us and win us back. Show Me How To Love – Learn the Father’s perspective on Love – 1 Corinthians 13:1-13. 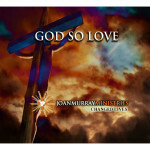 Love One Another – Discover how to love those who are hard to love. 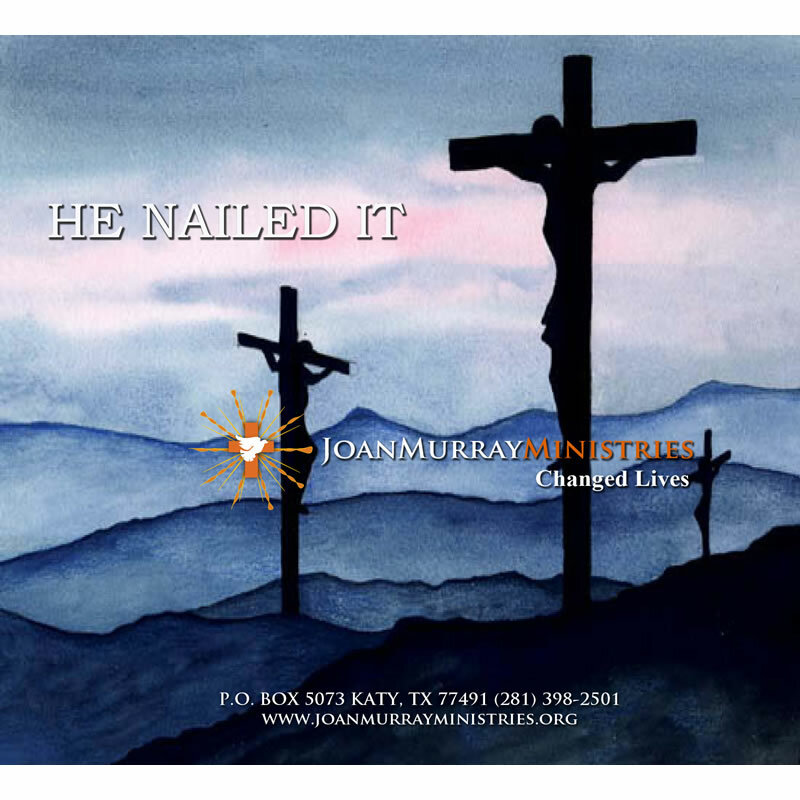 Jesus And The Nails – Discover the reasons for the nails, and how they bought our freedom. He Nailed Our Sins – Understand how Jesus nailed our past, present and future sins to the cross; and why these sins no longer hold us captive. He Nailed Our Sicknesses/Diseases – Discover why sickness and diseases no longer have a hold on us. He Nailed Our Sorrows – The keys to overcoming the circumstances of life that causes sorrow. He Nailed Our Shame – Discover why we no longer wear the garment of shame. 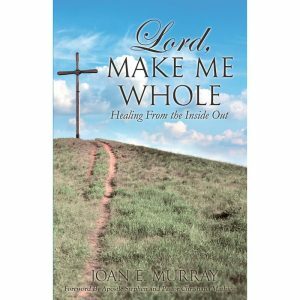 He Nailed Our Sufferings – Examine how we have been released from suffering and pain. He Made Us Worthy – Why we are worthy even with all our past mistakes. 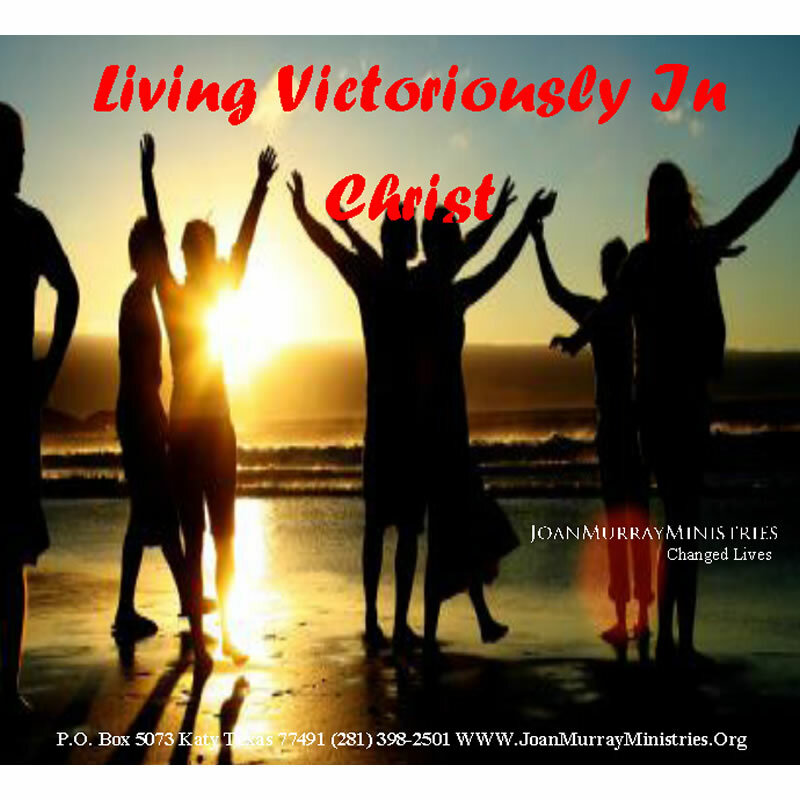 Jesus Our Conqueror – Why we are more than conquerors through Jesus Christ, and how to live victoriously. Understanding The Holy Spirit – an in-depth look of who the Holy Spirit is and His powerful work in our lives. The Functions of the Holy Spirit – Discover how the Holy Spirit accomplishes His work in us and how He transforms our lives. The Flow of the Holy Spirit – The Holy Spirit is the Living Water that causes us to never experience thirst again. He satisfies every longing in our souls. Living By The Holy Spirit’s Power – Discover the key to operating in signs, wonders and miracles. Experience the power of the Holy Spirit. 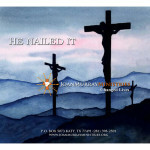 The Price He Paid – What Jesus gave up to come to earth, and the sacrifice He made to redeem us. Power In The Name Jesus – The authority and power we have been given in the name of Jesus, and how to use that power. Power In The Blood Of Jesus – The significance of the atoning blood of Christ. Our Authority To Move Mountains In Our Life – The authority given to every believer to overcome every mountain. Caleb – An Enthusiastic Believer – A man whose belief was so secure in God that circumstance could not move him. Daniel – A Devoted Believer – He was a faithful servant with a heart to truly serve God. John, the Baptist – a Radical Believer – His entrance into the world was a dramatic one and he was Radical. Mary, the Mother of Jesus – A Fearless Believer – was fearless in her belief about Jesus. Why “Not” Worry – Discover the reasons why worry is not for you. Only Trust Him – Know that trust is essential for every believer’s life. Freedom From Doubt – Discover why God wants you free so you can succeed. 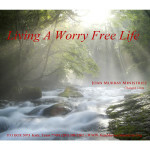 Speak to Your Worry – Discover how to speak to your worry and set yourself free. God Will Take Care of You – Discover God’s provisions for your wellbeing. Conquering Worry – Find the power keys for conquering worry. 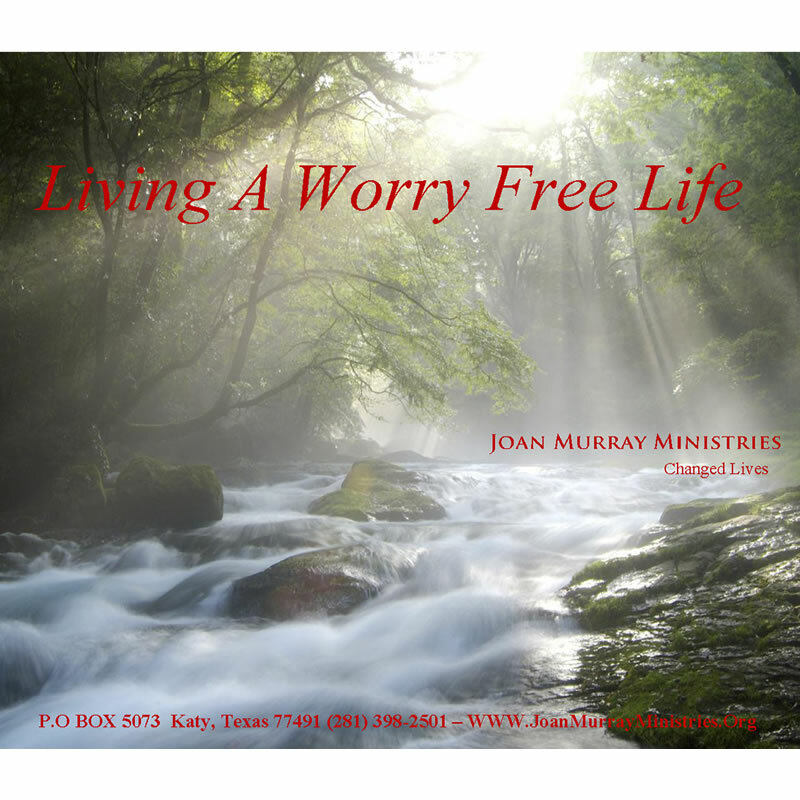 Living In Freedom – Becoming free from the chains that bind you. 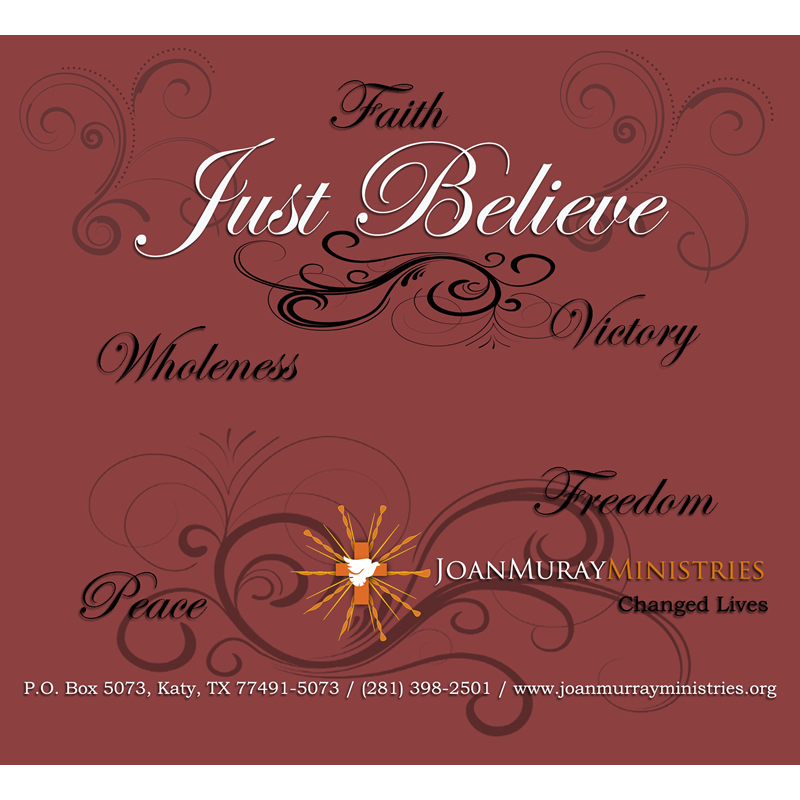 Living By Faith – Faith will cause you to live about every worrying circumstance. Enjoying Spiritual Blessings – God has designed every believer to receive and enjoy many blessings in His Kingdom. 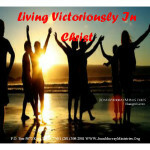 Becoming One In Christ – Discover the Keys to living a life that is fully emeshed in Christ. God’s Redemptive Grace – Grace: Understanding why it has been freely given to us even in our fallen state. The Power of Unity – Discover why being unified guarantees unmatched favor and blessings. Children Of Light – Uncover how to live completely in the light of God’s son and how His presence will forever change you. 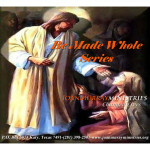 Imitating Christ – Discover how to look like Christ, walk like Him, talk like him and live like him in your daily life. God’s Design For Marriage – Looking at marriage from God’s viewpoint and uncovering what it was designed to be. 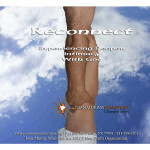 Building Strong Relationships – Discovering the need for healthy/strong relations. Radical Worship – Discover how Abraham, Job, David and Isaiah abandoned themselves in worship to God, and how you can do the same. Radical Holiness – Uncover the requirements for living a holy life. Radical Obedience – Jesus radically obeyed those in authority over Him. Radical Faith – There are degrees of faith as is seen in Matthew 9:29 – where Jesus said, “According to your faith be it unto you. Radical Witness – We must become the spark that will cause others to know Him. Radical Servanthood – To be called a servant of God, you and I must become like His Son, and be willing to radically lay down our lives for others. 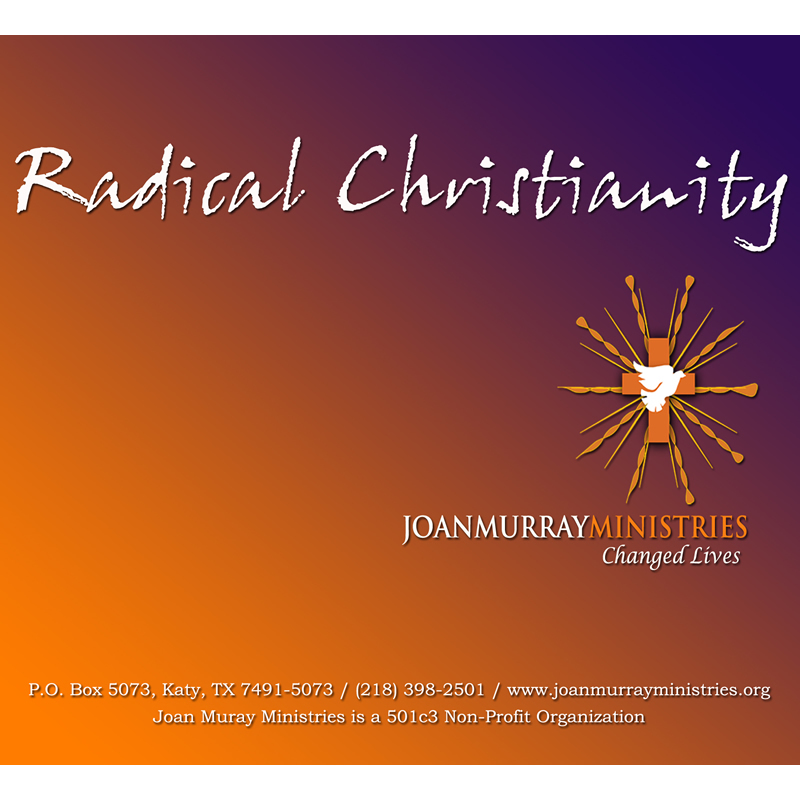 Radical Love – Discover how radical love changed the Apostle John and how it can change you. 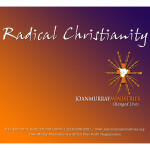 A Radical Life – Discover how God radically changed Paul’s heart and gave him a new and greater life. Disconnected – A Heart Issue – Disconnection happened immediately with Adam and Eve. Where is your heart condition and spiritual location? Heart of A Servant – Our heart is our inner being, our whole life and has nothing to do with our external self. A Committed Heart – Commitment is a pledge or word given that is binding as in a promise or contract. A Trustworthy Heart – When you are trustworthy others will like working with you, and you feel good about yourself, which will draw others to you. A Heart of Humility – Humility is the quality in us that allows us to go more than half-way to meet the needs of others. A Yielded Heart – When you and I yield to God, we become productive. Unveiling our Hearts – The many masks we wear and how they hinder us from seeing ourselves so we can discover how to be like Christ. Benefits of Reconnecting to God – Our greatest blessing/benefit is being a friend of God and to be in His family. A Committed Friend – Uncover the secrets for a life filled with God’s blessings. Receiving and Applying Godly Wisdom – Discover the benefits of godly wisdom and advice. Walking in Divine Favor – Unlock the secret of receiving favor from God and others. Redeemed! – Learn how Jesus redeemed you to walk in newness of life. Radiating God’s Glory – From Genesis to Revelation, and throughout creation, we can see the manifest glory of God. The Glory of the Son – From the announcement of Jesus’ birth to His death on Calvary, we clearly see the radiance of God’s glory in His life. 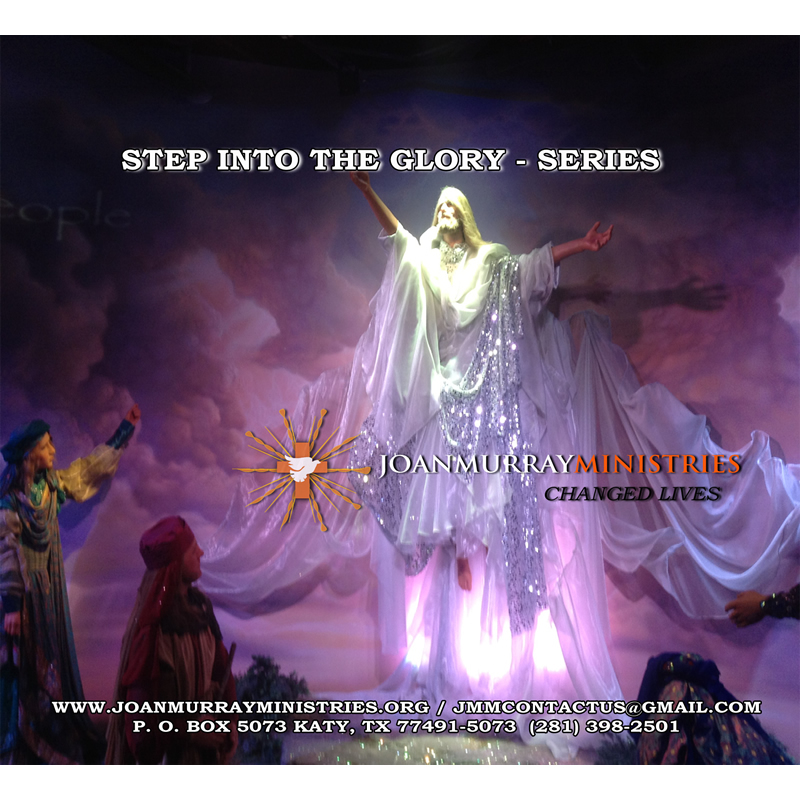 Experiencing the Glory – These are things in our lives that keep us from focusing on God and experiencing His glory. 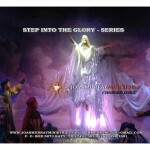 Living in the Glory – God gives us the anointing to fulfill His purposes, it is His power working in us. Why Pray? 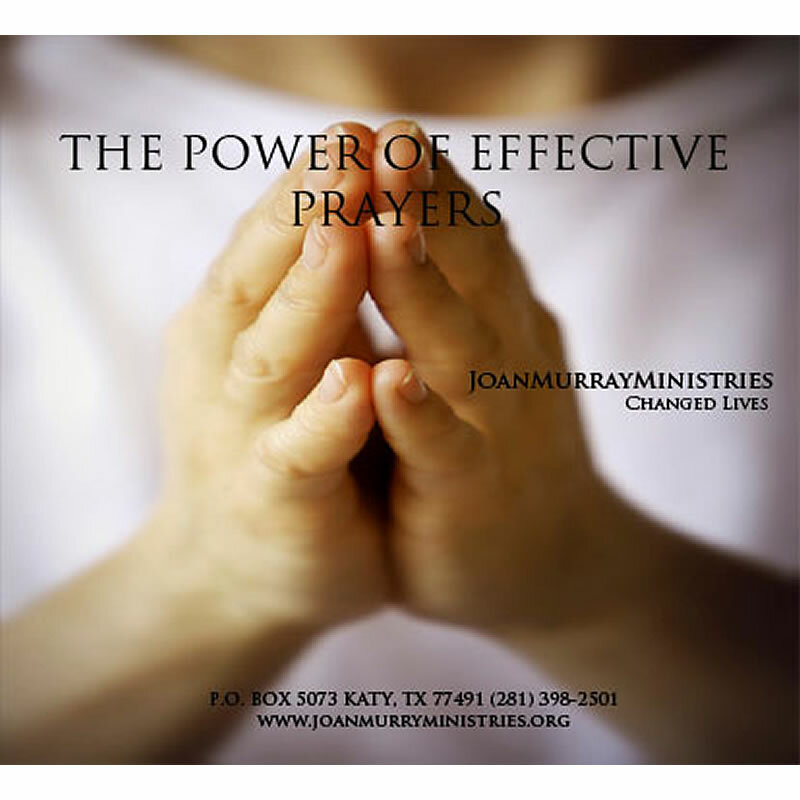 – Reasons we pray; what prayer is and is not; different types of prayer and how to pray effectively. Releasing God’s Presence And Power When We Pray – How God’s presence and power are released in prayer, and God’s willingness to answer prayer. Our Listening Ear – How to listen and hear from God, and ways God speaks to us. Causes For Ineffective Prayer – Learn what causes prayer to be ineffective, and how to pray to produce results. 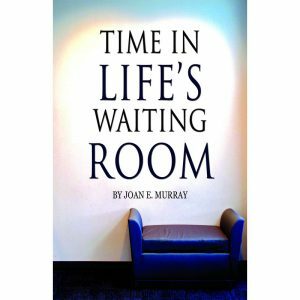 The Hurt Of Unanswered Prayers – Why prayers go unanswered, and how we should wait for answers from God. Mountain Moving Prayers – Discover how to pray to move mountains in your life. 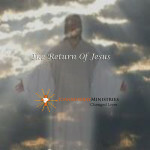 Signs of His Return – Discover nine signs of His return. The Truth of His Return – Uncover five truths of His return. The Sounds of His Return – Learn about the sounds of His return. 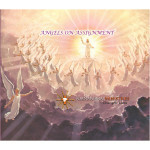 Prepare To Be Raptured – Examine if you are ready to meet Jesus. 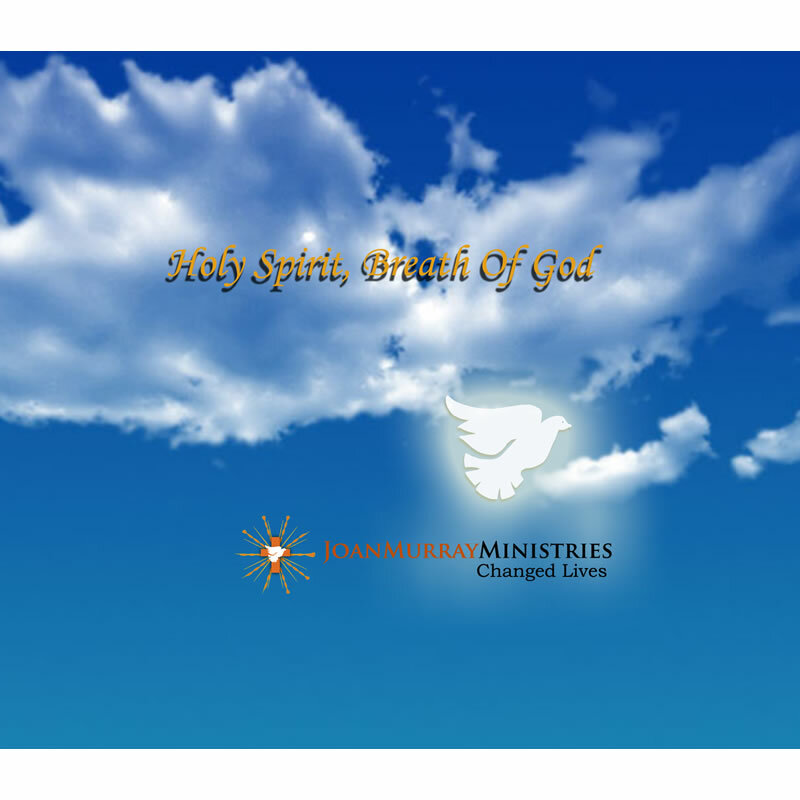 Word of Wisdom – Understanding the work of the Holy Spirit and what the gift of wisdom is. The Word of Knowledge – A spiritual gift and not natural knowledge and is only given by the Holy Spirit. 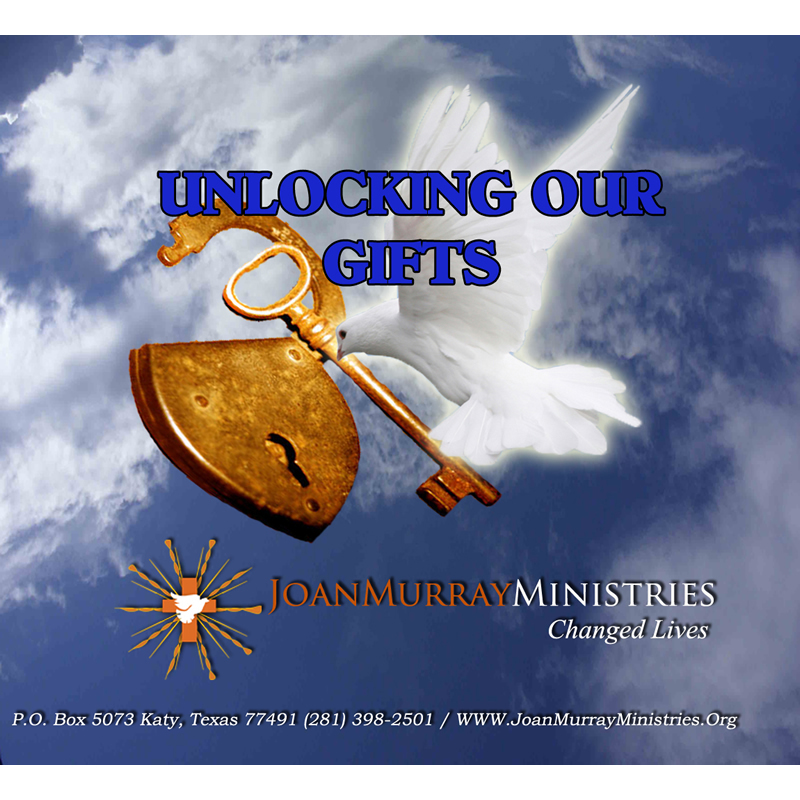 The Gift of Faith – A special endowment of faith given by the Holy Spirit; how the gift works and operating in the gift. Gift of Healing – One of three power gifts, of the nine gifts of the Spirit, various ways God heals, and the 5 step model prayer for healing. The Working of Miracles – A Supernatural event that only God through the power of the Holy Spirit can perform. Discerning of Spirits – It is one of the gifts that falls under the groupings of the revelation gifts. The Gift of Prophecy – Prophecy is a word given to believers to encourage and edify. The Gifts of Tongues and Interpretation of Tongues – This language cannot be understood by the human mind. 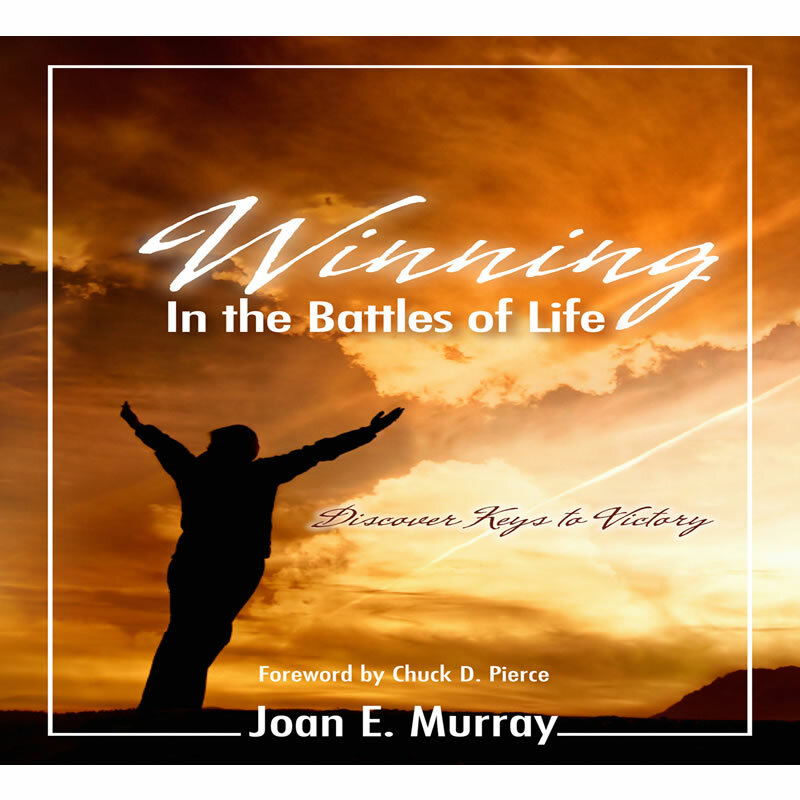 Winning – Discover that you are a winner because Jesus made you a winner. 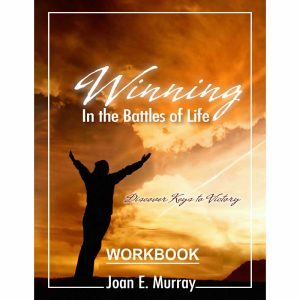 Keys for Winning – Discover how to be victorious in each battle using these keys. Standing Firm in The Battles – How to stand strong no matter what you face. Overcoming the Mind & Mouth Traps – How to get victory over your mind so that you speak the right words. Overcoming the Disobedience Trap – Discover that obedience will bring you great success. Armed and Dangerous – Discover the power of the Word of God in your situation. Finding Peace – Discover how God’s peace will steady you in the face of difficulties. 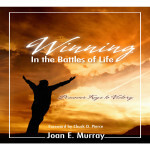 A Life Enriched in Battle – The battle can bring enrichment to your life because God is in it with you. 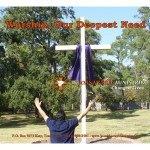 Worship – We worship God because He is the only One deserving of our worship. How to Become A Worshiper – Your worship time is intimacy with God and it begins with one-on-one time alone with Him. Power of Worship – His Power is released when we enter His Presence. 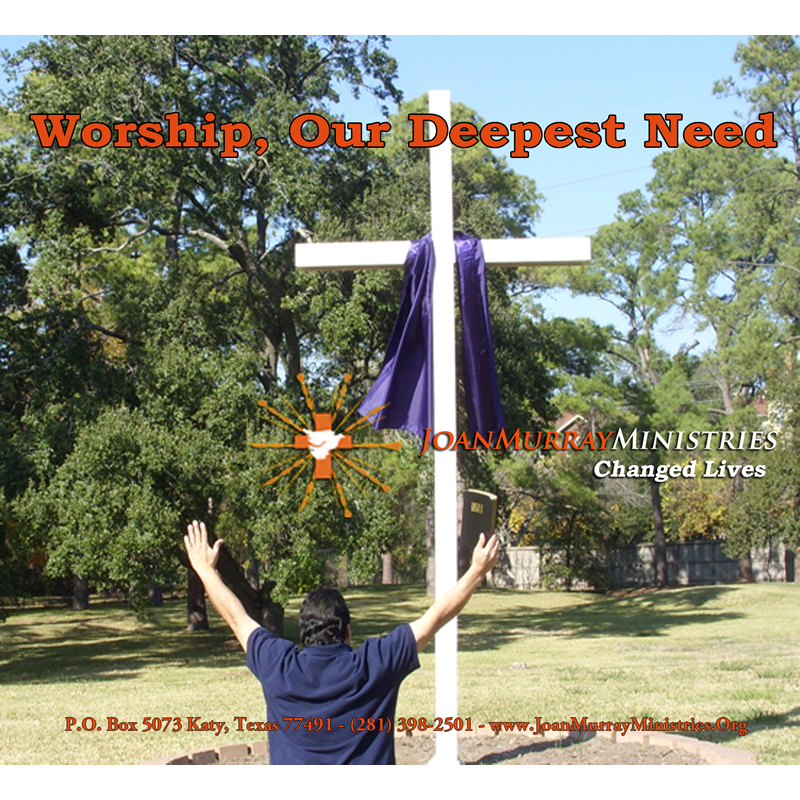 Our Need To Worship God – Our deep need to worship God is because we understand that life does not exist for us apart from Him.